At the Winter Insanity event in January, THE_Chris invited me to join a small but merry band of cachers at the Brugse Beer Mega VI mega in April. The flights were cheap and the lure of my first mega on the continent meant I was booking my trip within days. The loose plan was to find GC40 and nip in to Luxembourg to check off that country souvenir for the rest of the group. 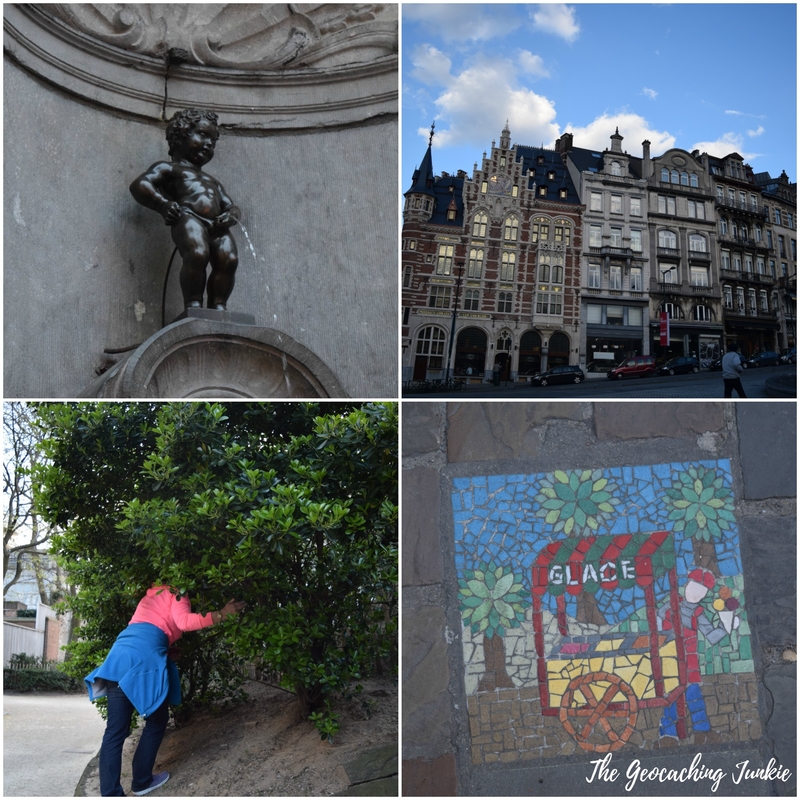 I had already ticked off these must-do things last year during my 5 countries in a day trip to Belgium, but a return visit to both didn’t sound like the worst way to spend a weekend! 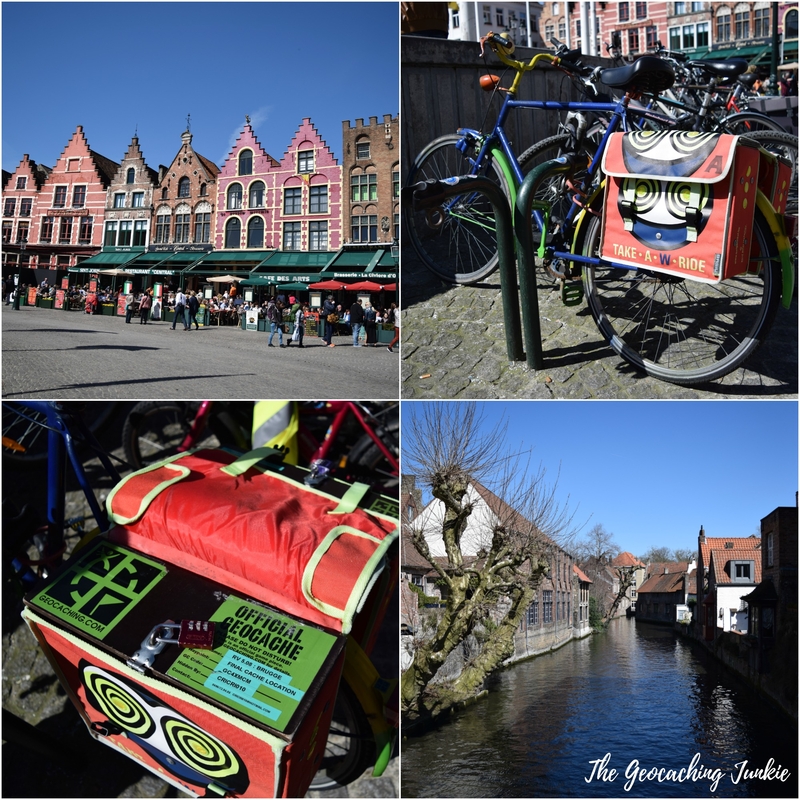 Our first stop was GC40, and a brand new, beautifully stenciled ammo can awaited us, so it was a nice new experience for me! I also noted something I hadn’t realised the last time I was here: there is a perfect geotrail going all the way to the cache, which abruptly ends as soon as you reach GZ. Almost 16 years of geocachers parking at the same spot across the road from GZ and imprinting a trail before retreating back to the car. 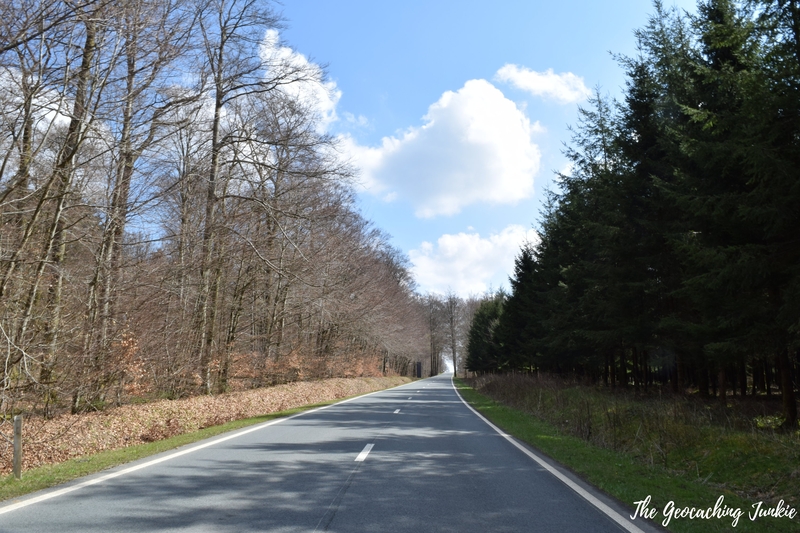 After a quick pit-stop across the border in to France and then across another border in to Luxembourg, we were headed north to Brussels. Although I had done plenty of caches in the city last year, we only overlapped on one and it was actually one that I recommended the group do as I had enjoyed it so much last year (Magna Plătĕa Bruocsellae (Fr-Nl-En), GC4X3EZ). The only thing left to do as the sun set, was enjoy some famous Belgian waffles and they were truly delicious and well-deserved after a long day that included waking up at 4:30am! 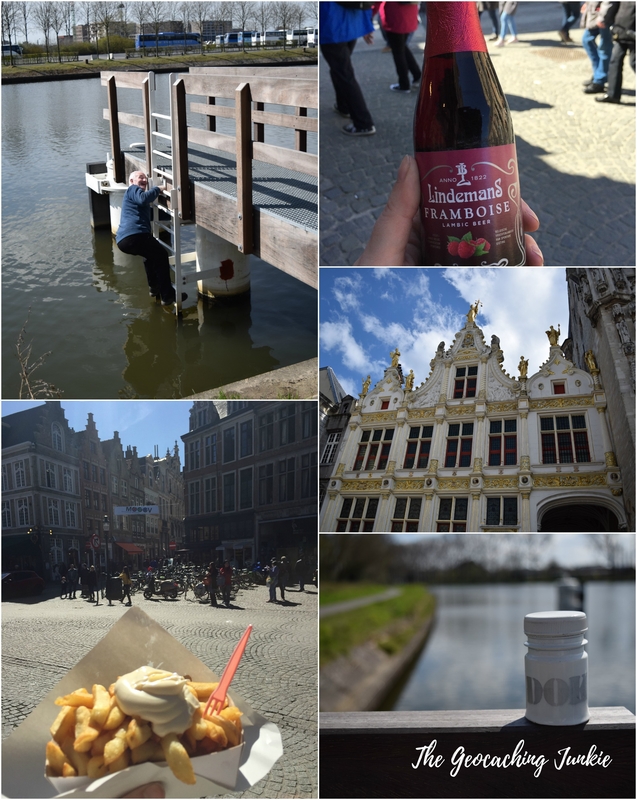 Sunday was the day of the mega so we set off for Bruges. 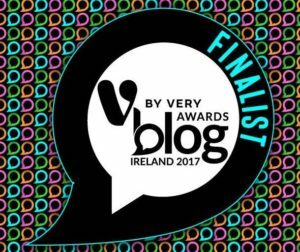 After finding parking nearby and photographing various TB codes to discover in cars, we were making our way in to the mega at the Vives Building, just outside the city centre. This was my third mega event and I have to say, each of them have been quite different so far. 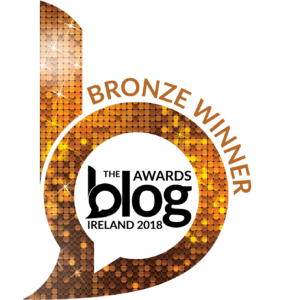 The registration process took longer than anyone would have liked but the labcaches that we managed to do (7 out of the 10 available) were generally quite good fun! 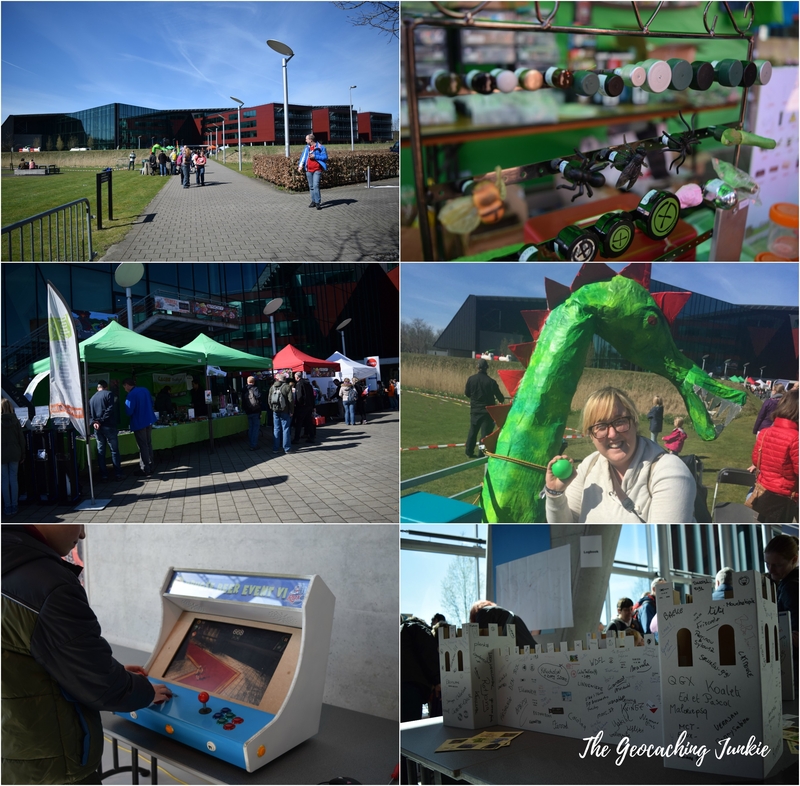 I particularly enjoyed Find the Dragon Egg, which involved getting in to a ball pit and looking for the ‘dragon egg’ (read: ball with the labcache code on it!). I was also delighted to see my two favourite online geocoin shops there: Geocoinshop.de and Geocachingshop.nl. I restrained myself and only bought one coin from each, including the official coin of the mega, naturally. 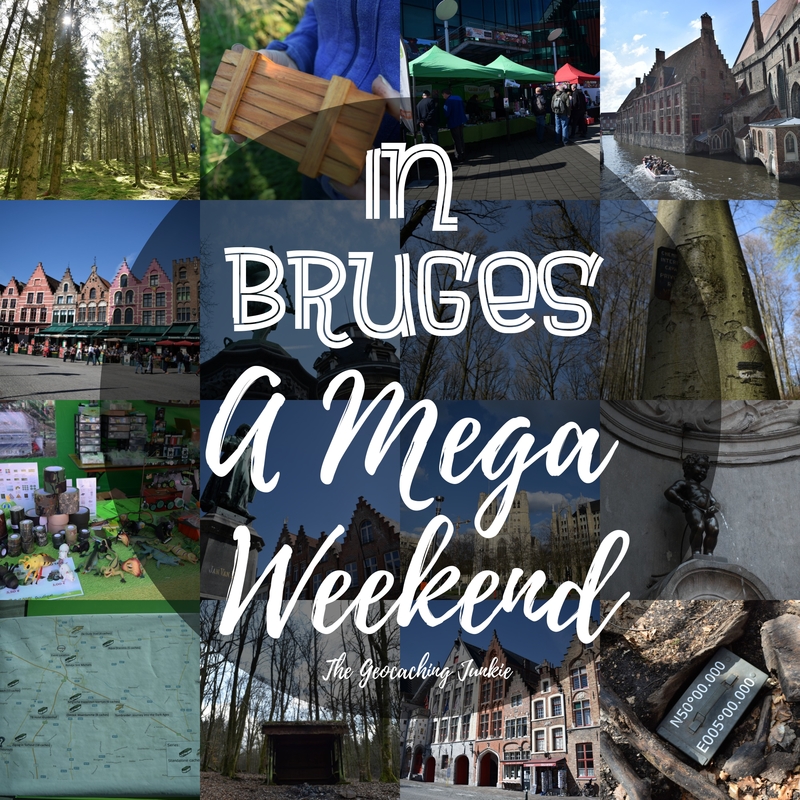 We didn’t have time to do all the new caches published in the immediate area of the mega, as we had caches we wanted to do in Bruges itself. With the car relocated, we headed for Grote Markt and one of the best caches I’ve found to date: RV 5.08: Brugge (GC4XMXM). It’s a traditional cache, though there’s a small puzzle to figure out before you can get at the logbook proper. It’s a bike and two ammo cans in its saddle bags, chained to a bike rack near the middle of the square, blatant as anything. Brings a new meaning to the phrase ‘hidden in plain sight’! All tanked up on my 2.5% alcohol content beer, we headed for a few more caches. I particularly enjoyed dok 1 (GC683NK), the clue for which was not to get your feet wet. The swerve managed it, just about. I would surely have slipped and gotten soaked so I’m glad he did the honours of retrieval. Our final day in Belgium and we had no firm plan (I’m sure THE_Chris would have had one if he was with us, but we were somewhat at sea without his meticulous organisational skills), so we looked at the map the evening before and spotted a huge green area just south of Brussels, which turned out to be the Sonian Forest, a 10,920-acre greenland. The northwest corner had two Earthcaches and a number of trads so we decided to start there. At the second cache, we were having a little trouble getting our GPS devices to settle. It wasn’t long before we were joined by a forest ranger, who wasn’t overly happy with the cache being hidden so far from the trail (it was about 50 metres in). He told us he was not against geocaching in the forest, but insisted the caches must be situated close to the trails. As the rest of us were talking to him, the swerve managed to find the cache. We informed the ranger how to contact the cache owner, and we were soon on our way. 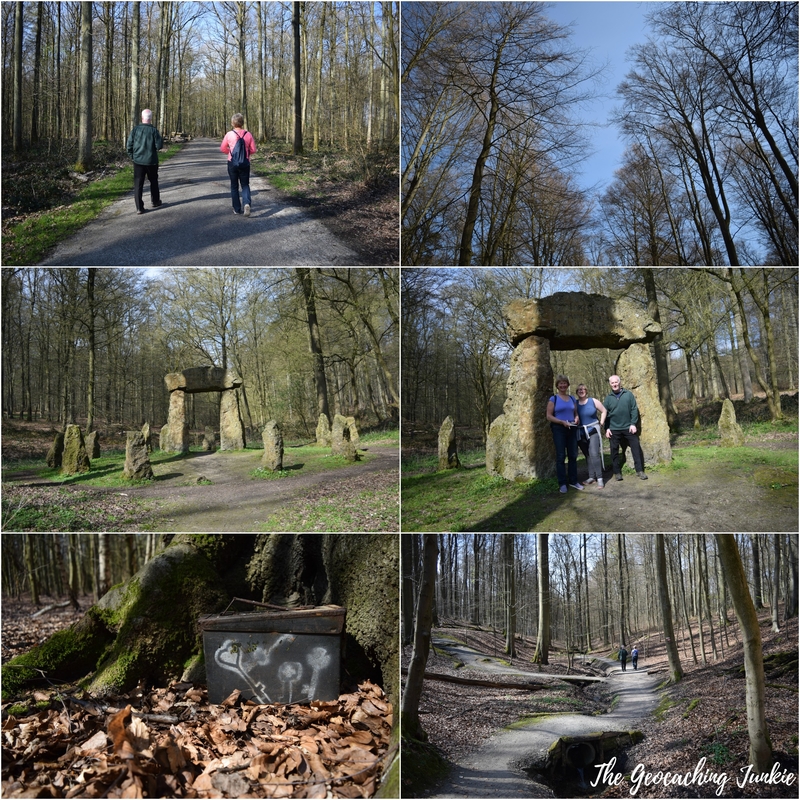 My favourite cache of the morning was the Earthcache, The Stones in the Forest (GC616WD). It highlighted a monument made of pudding stone and erected in memory of 11 forest rangers killed in the First World War. Once we were finished there, we decided to head to Waterloo next as it was close by and on our general route back to Charleroi Airport. I stuck some Abba on the stereo and we had a sing-song on the short drive. After a cache or two and a much-needed lunch, we moved on to Butte du Lion (Lion’s Mound), an artificial hill constructed between 1820 and 1826, on the site of the battlefield of Waterloo. 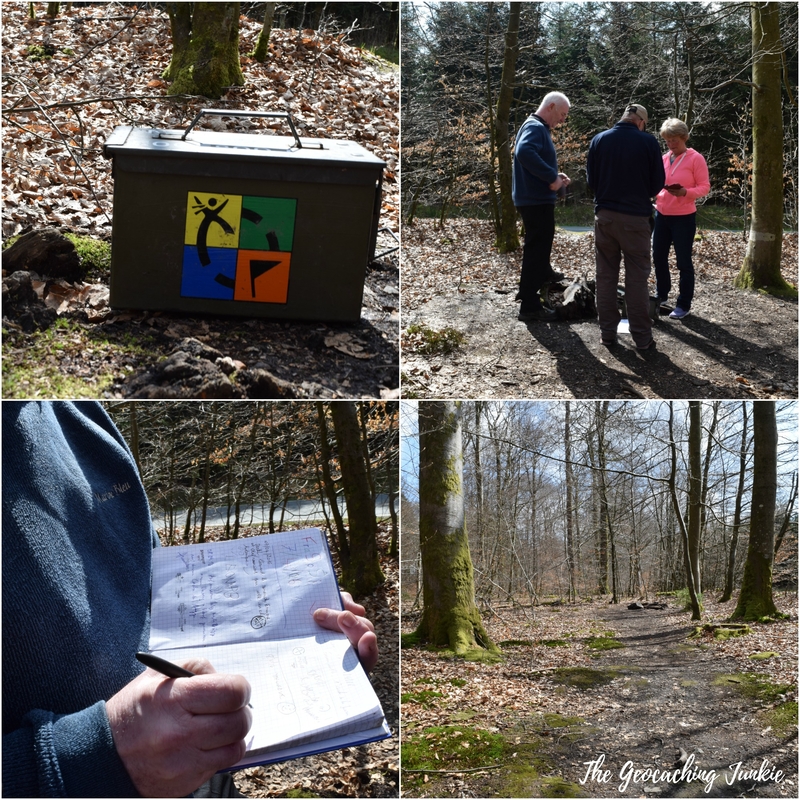 Of course, there was a cache there – a multi called Butte du Lion (GC5GBYT), with yet another ammo can at the final (we found quite a few over the weekend). There was just time for another few park and grabs before we headed to Charleroi and home. 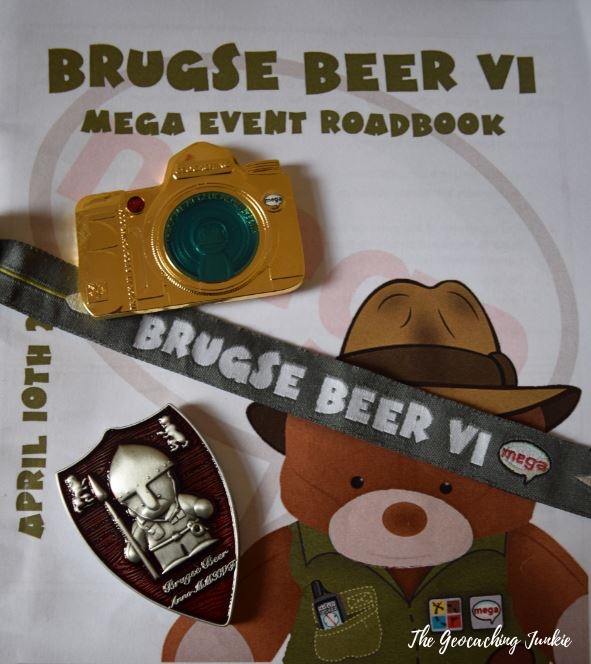 Brugse Beer VI was my 3rd mega and the first of at least four I hope to attend this year. 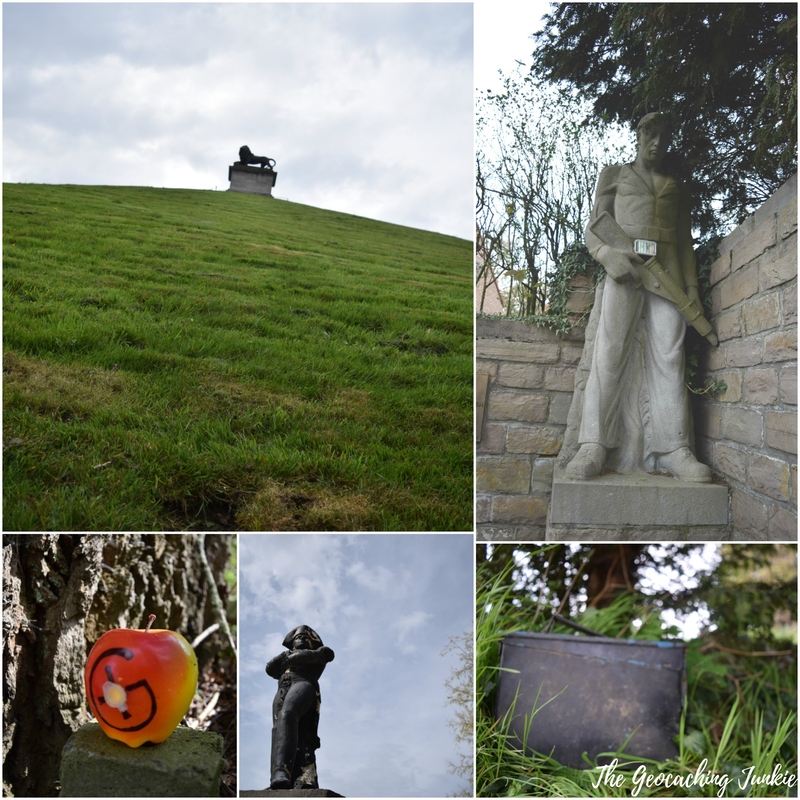 A geocaching rampage weekend had been long overdue and while I was completely exhausted when I got home, it was a great few days and one I will not forget in a hurry! Do you have plans to attend a mega or giga event this year? Let me know in the comments! I’m headed to my first Geowoodstock this summer and I’m excited for the differences from the Geocaching Block Party that I attended three times. You wholewhole weekend looks quite memorable and what great adventures are made of.